NEW LISTING! 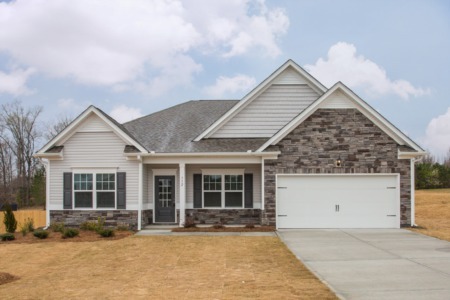 This newly built 3 bedroom/2.5 bath energy efficient home is located on a cul-de-sac. Community amenities include pool, clubhouse, and playground. Open, bright floor plan. One story living with gourmet Kitchen, cozy gas log fireplace in Family Room, and screened porch. Priced at $415,000. 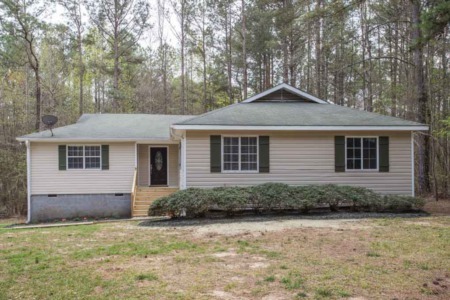 Call me to view at (919) 578-3128.